Do you remember the name and contact details of that guy who wanted to join your health club a month ago? Do you still have that piece of paper where he wrote down his contact details??? Let’s be practical a piece of paper or half washed whiteboard not going to help you in growing your gym business. We know that you want to build a good relationship with your gym members on a personal level and help them in achieving their fitness goals and for that you need a good gym software. A good gym management software can help you in managing your gym business like a pro. 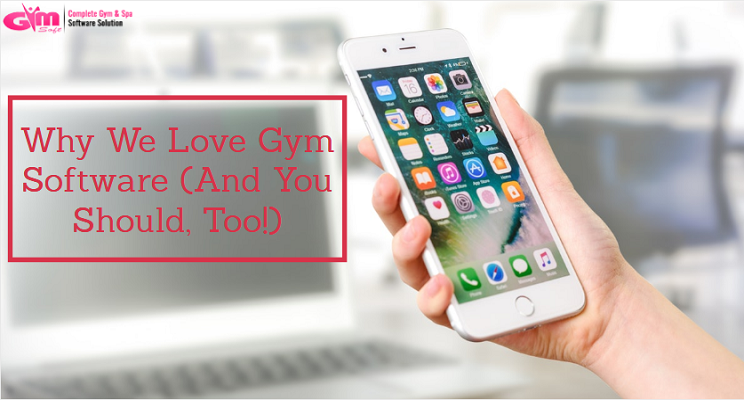 So, today I am going to tell you why we love gym software and you should too. In this digital era where mostly everyone is using the internet all around the world, you need to update your business too for regular growth. Gym Software like Igymsoft software is online software which allows you to access all the reports and data of your business online. It comes with an attractive design and powerful dashboard which helps you in connecting with your gym members. A good gym management software comes with the functionality of shooting emails and SMS to your customers by a single click and you can actually see their response rate and download the proper report. This feature is quite important when it comes to promotion of your gym business. You can notify your gym members and leads about your gym business current offers and discounts by a single click. The best part is you can do it from anywhere and you don’t need a pc or laptop for that you can access your gym software even by your smartphone. The another awesome feature of a gym software is that you can actually take a close eye on each and every single penny. You can input every expense on your gym management software and you will get a complete report of every expense at the end of the month. The best thing is you don’t need to maintain all the data on any single piece of paper. A registration process should be user-friendly and easy, so you can convert your lead into a valuable customer. A gym software like Igymsoft provides an easy and user-friendly registration process that helps you in converting your leads into a customer of your gym business. These are the main 4 reasons why we love gym software for gym business and you should too. If you want to get a free demo of a gym software just go to igymsoft.com and get a few demo. I hope you like this post and If there is any doubt left just feel to leave your query in the comment section below. Hey, don’t forget to share this post on social media like Facebook, Twitter, LinkedIn or Google Plus with your friends.